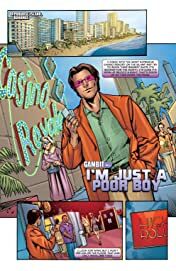 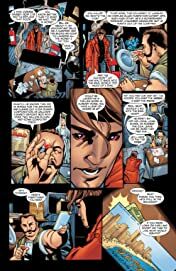 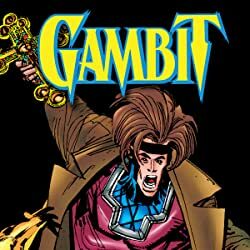 Collects Gambit (2004) #1-12 and material from X-Men Unlimited (2004) #3. 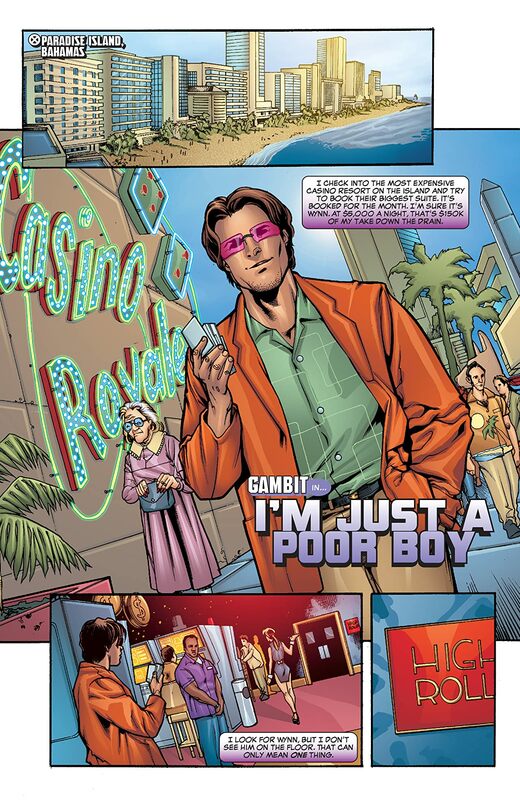 Ever wonder what Gambit does when he's not with the X-Men? Join Remy LeBeau in the exciting and treacherous terrain of the New Orleans underworld, where his skills and mastery as a thief are unquestioned! 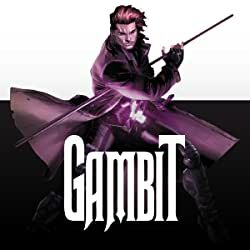 But Gambit's confidence may be his downfall — and his world might soon collapse like a house of cards! 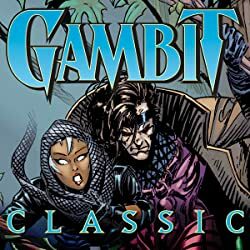 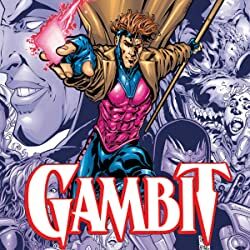 When the reanimated dead leave their graves and overrun the streets of the Big Easy, Gambit is the only person who can save the city from a zombie apocalypse! But he's got even bigger problems: two women, both heartbroken, both angry… and both demanding his head on a platter! 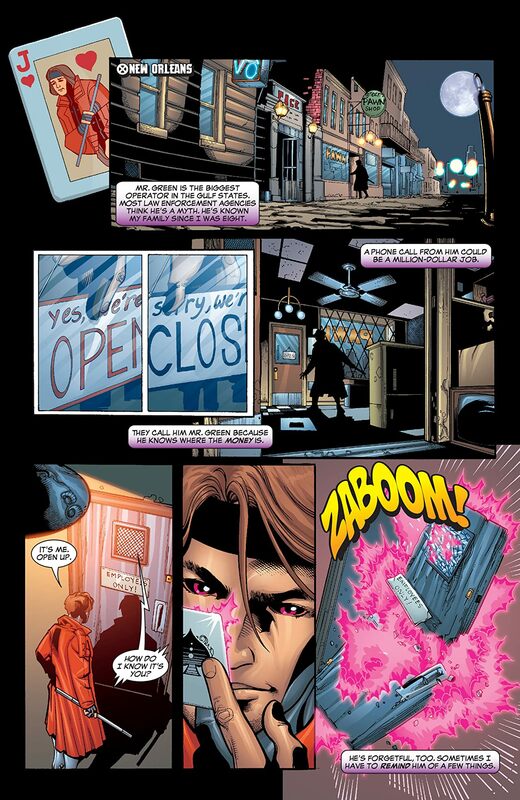 Then, the talented thief faces his most dangerous job yet: infiltrating the heavily fortified home of…the X-Men?! 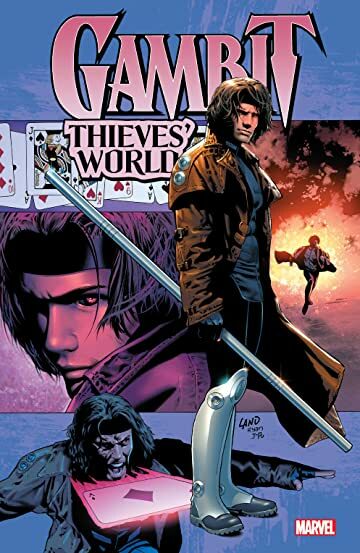 You've got to read it to believe it, mes amis!